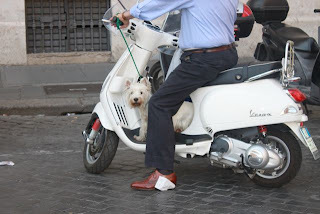 And hang on tightly around the corners! 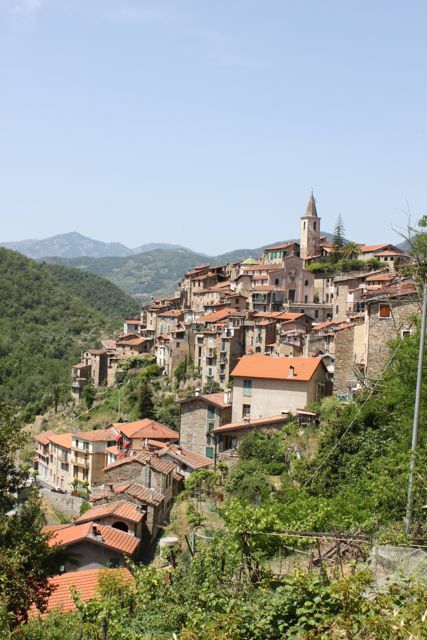 High on a mountain top in the Ligurian region of Italy sits an ancient village called Apricale. The town casts a spell on those that visit and many fall in love here and never want to leave. 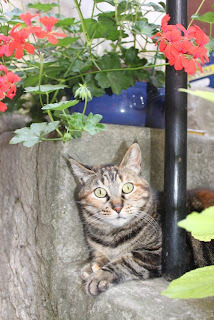 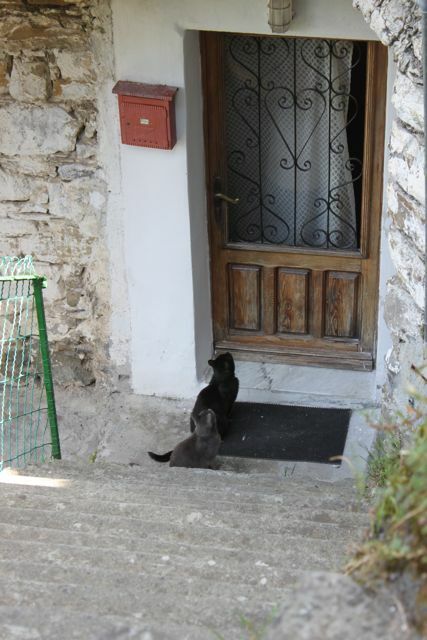 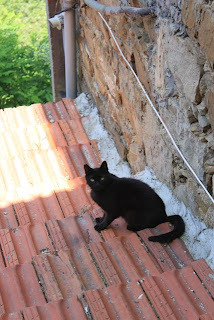 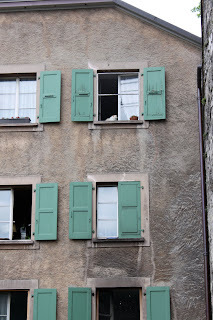 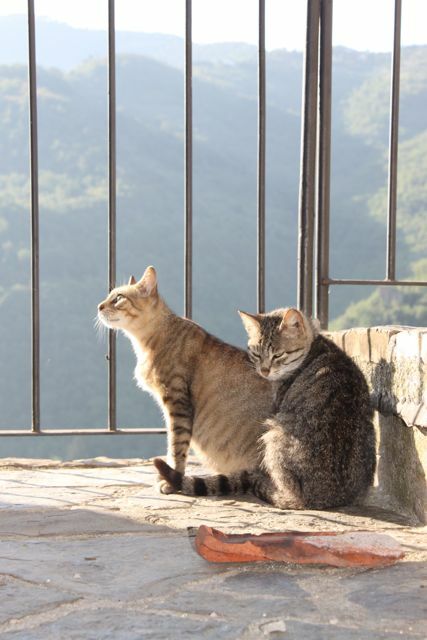 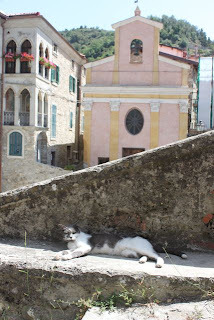 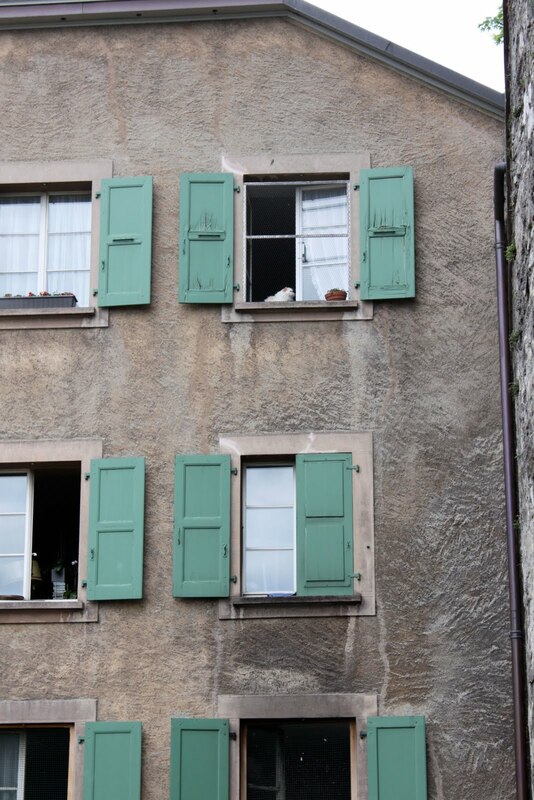 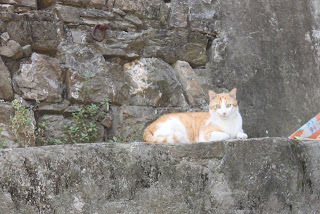 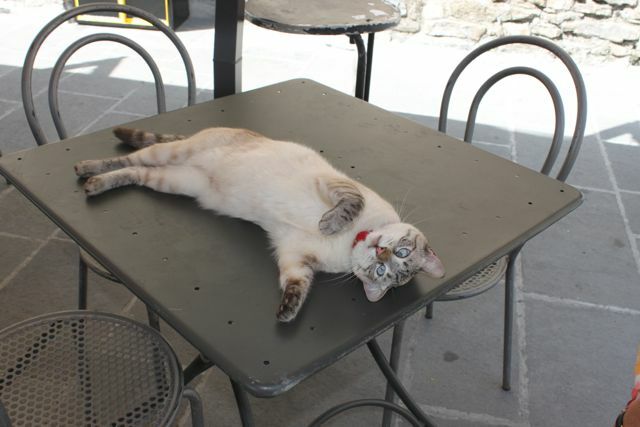 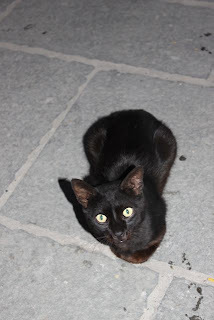 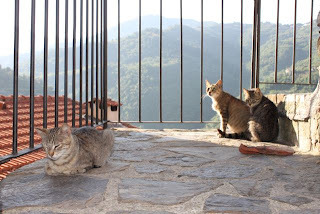 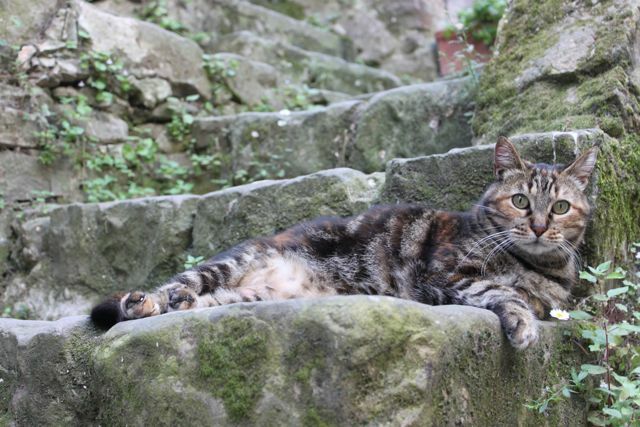 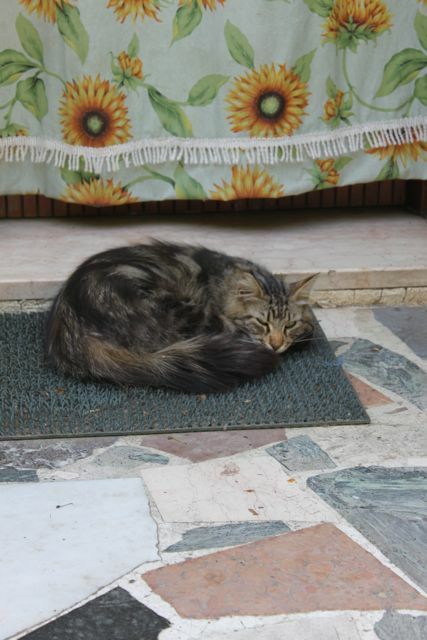 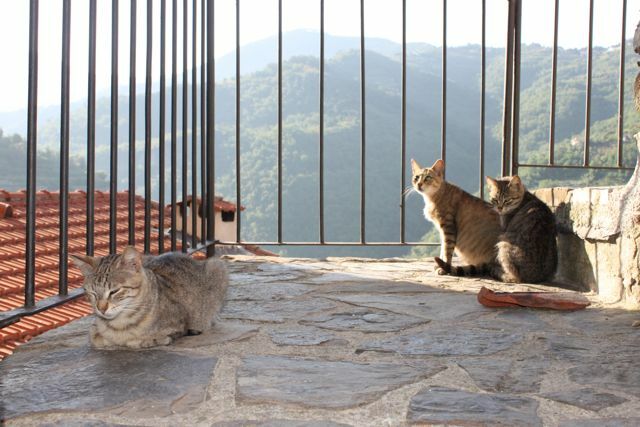 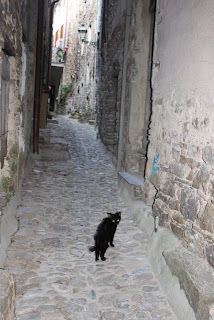 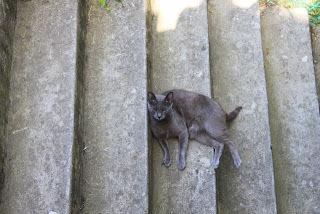 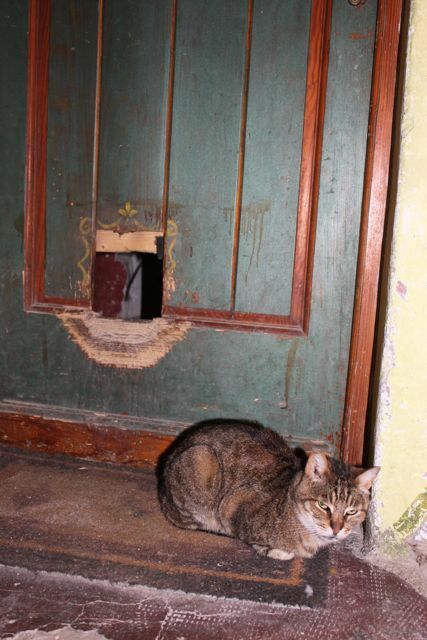 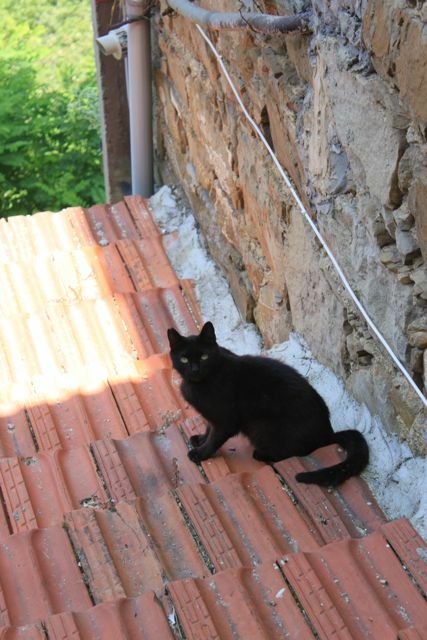 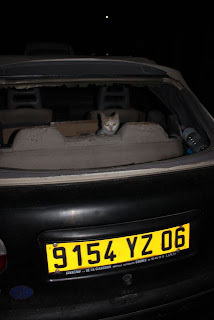 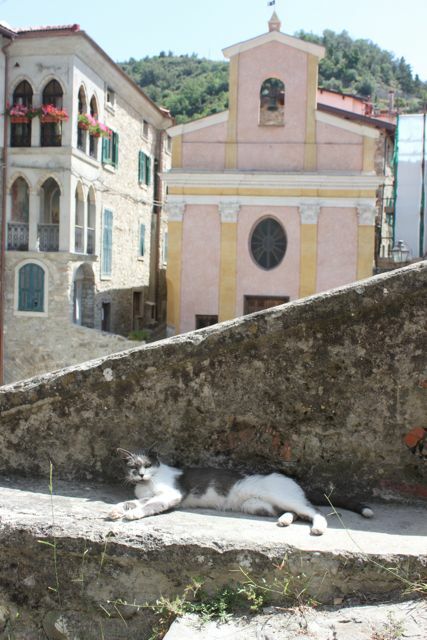 The cats of Apricale are also magical, they have distinctive eyes and know your thoughts. 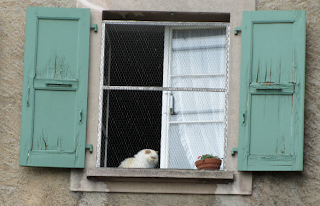 They love life in this peaceful village and no matter which restaurant you visit, they always recommend you try the local taste sensation; the Coniglio (english translation = rabbit)!! 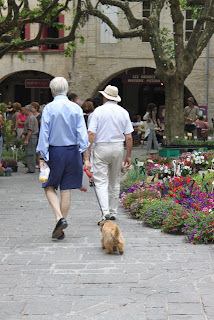 Provence is renowned for its amazing food and there is no better place to experience this than at the local markets. The dogs love it too and I was lucky enough to snap a selection of canines with a very strong French accent and others with impeccable style! 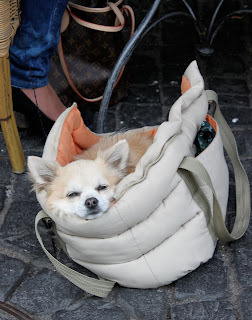 Stay tuned for the poodles of Paris later this month. It can be quite exhausting! 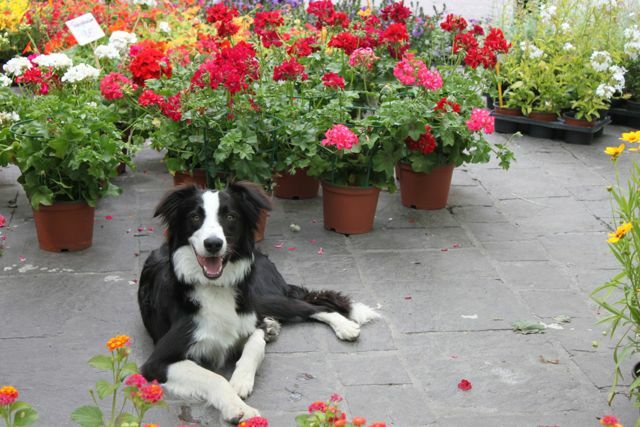 But there are always plenty of colourful flowers to cheer you up! 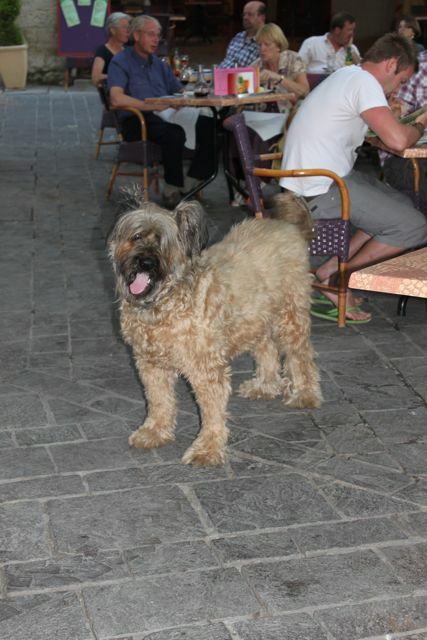 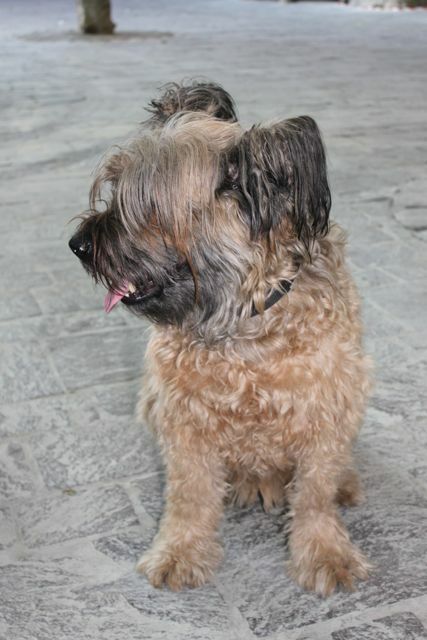 If you are a Bouvier des Flandres, your funny face and big tongue cheer everyone up! 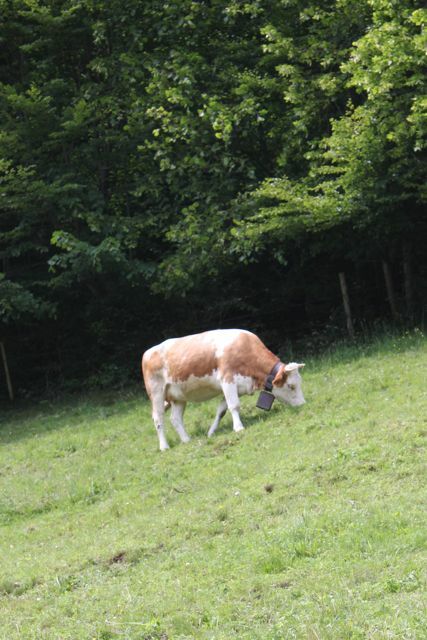 Swiss farmers have used bells on their herds for centuries. 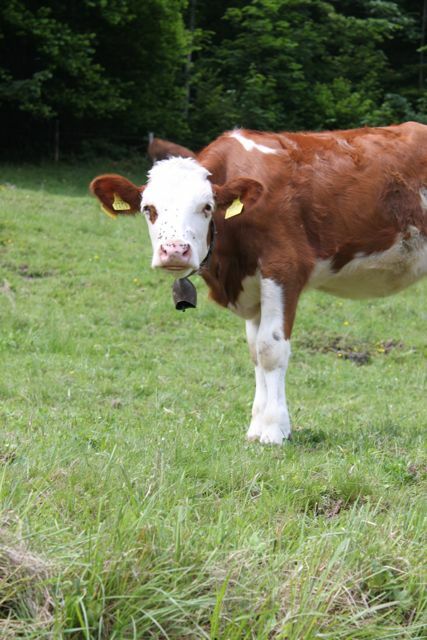 The sound helps the farmers locate the herd in the open alpine meadows. I can't imagine being able to sleep with a herd outside your bedroom (or tent for that matter)! 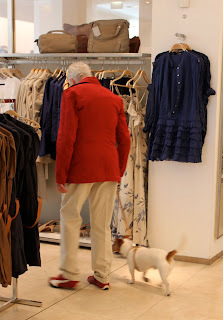 This image pretty much says it all! "If only there was a way to catch those fat sparrows, damn this wire over my window." 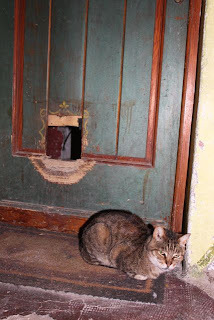 OK, I've only just realised it. 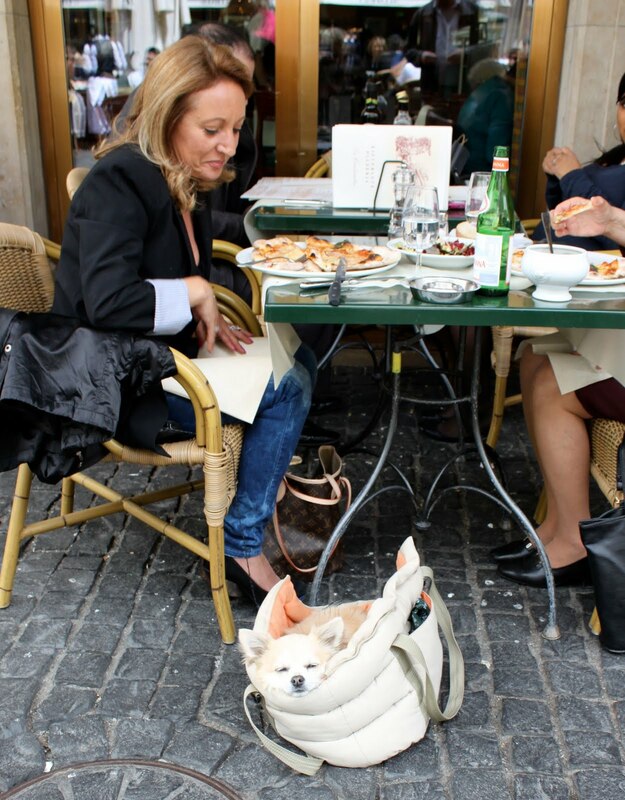 I should have be born in Europe. I am in Geneva, Switzerland for the world veterinary conference and will be blogging from this continent for the next 6 weeks. 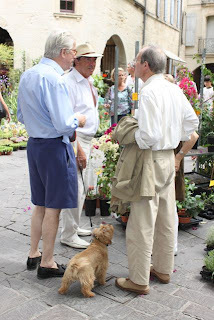 I am already in heaven as there are so many pets to meet and photograph. 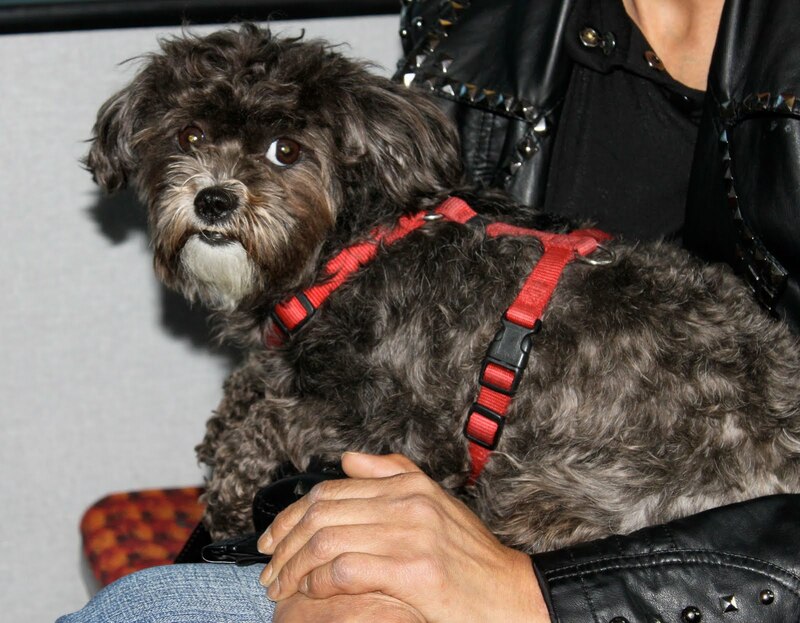 The very night I arrived I met the most gorgeous little dog and since then I cannot put my camera down as everywhere you turn there are canines! 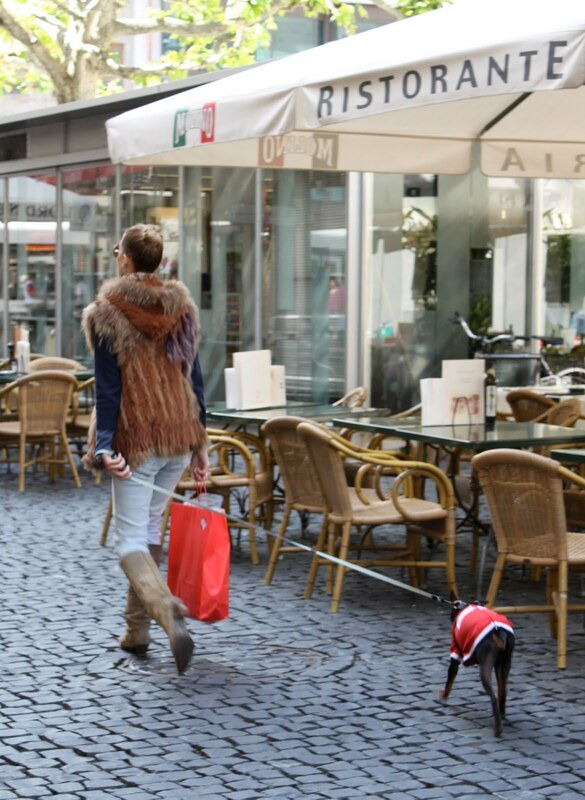 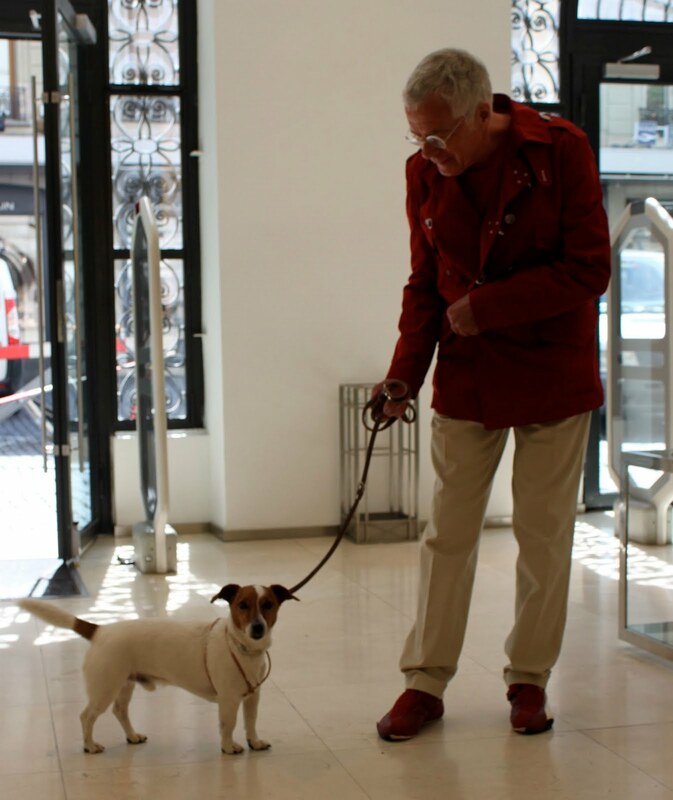 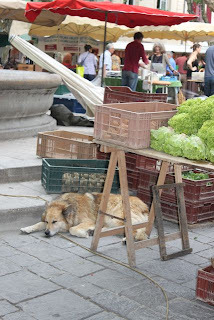 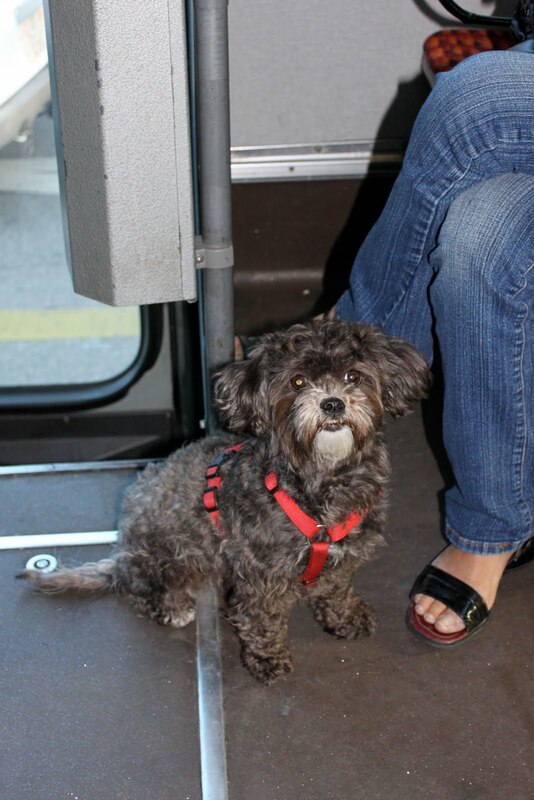 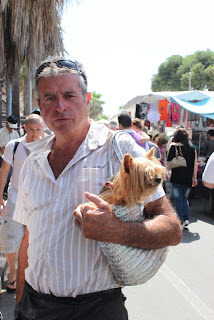 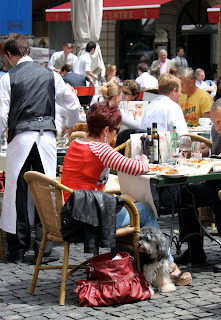 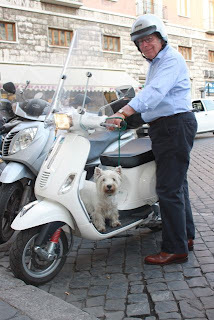 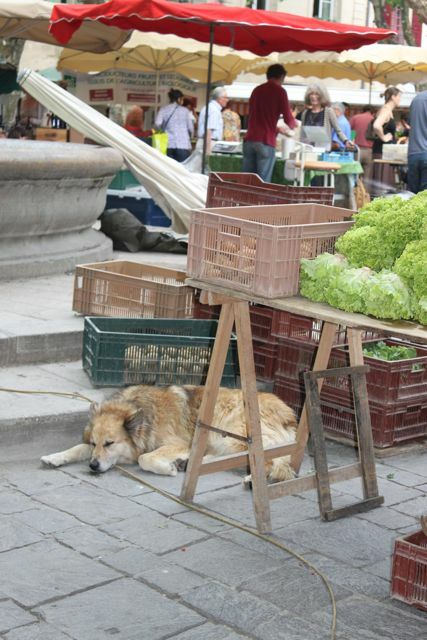 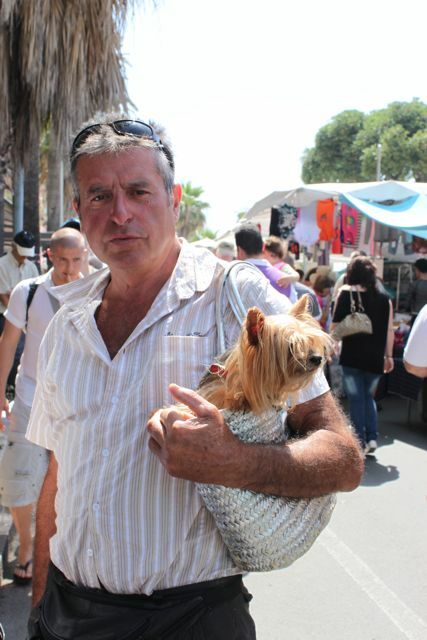 Dogs seem to be allowed everywhere; cafes, boutiques, public transport. I've spied dogs sitting at tables and eyeing off pizza, dogs checking out the lastest fashion trends in high street fashion stores and dogs catching the number 10 tram into the city. I can see that the next 6 weeks are going to be blogging bonanza! 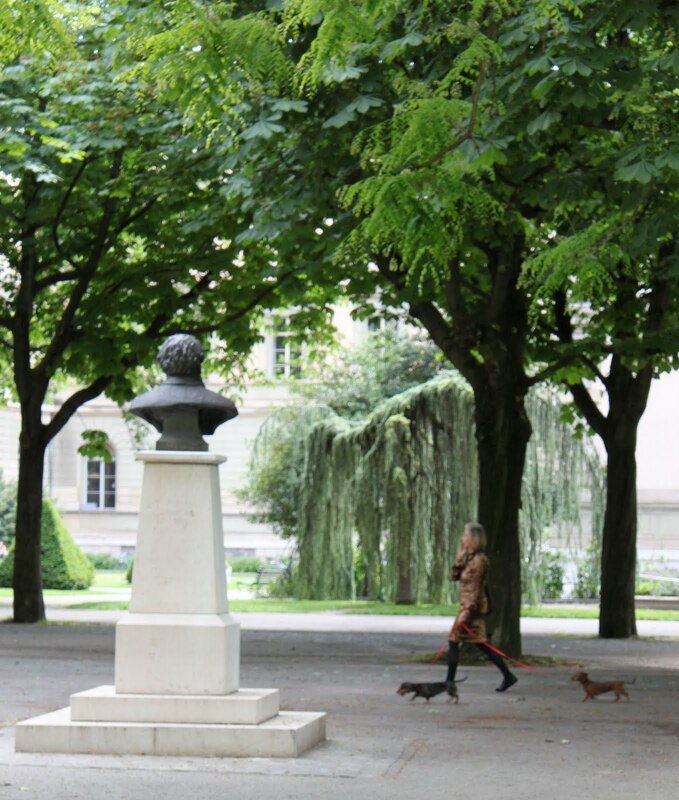 A walk in the park is a great activity for any dog, but especially when you are a mini dachshund! 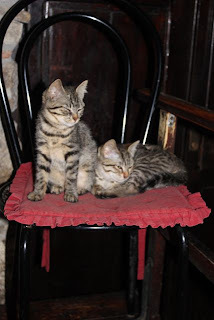 And you can always get a seat! Or having a snooze when you think no one is watching! 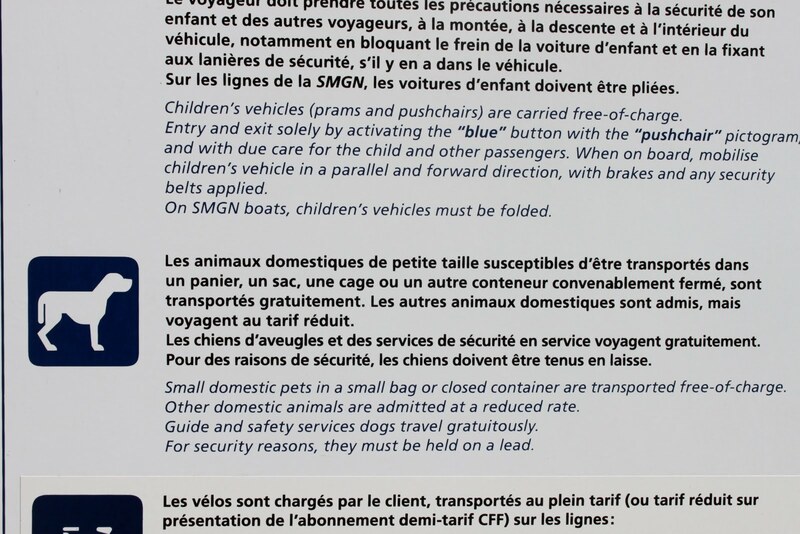 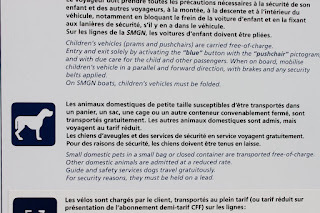 Oh the joys of being a European pooch! Fiona is a veterinarian working in Melbourne. 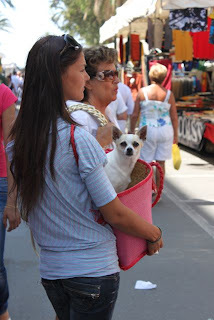 She has a passion for pets and especially loves her little dog Lenno. 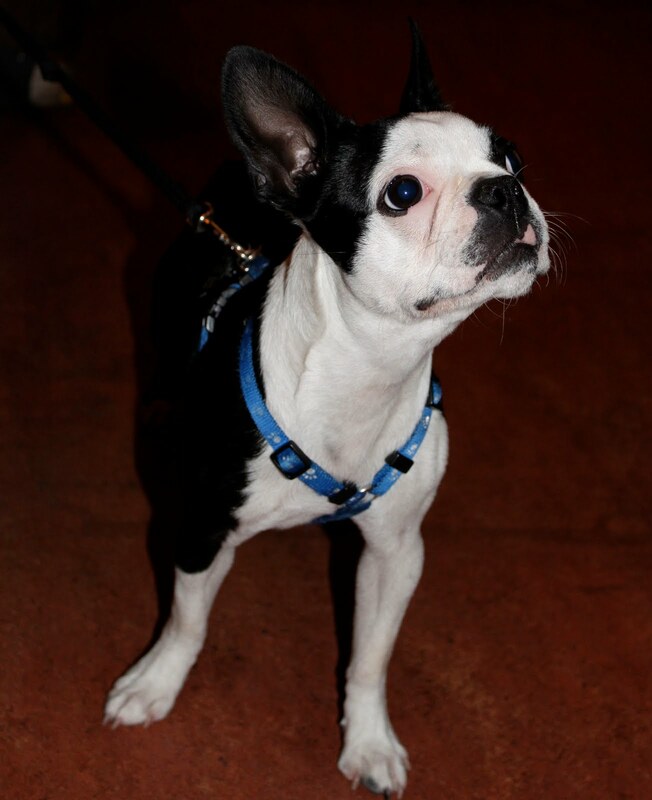 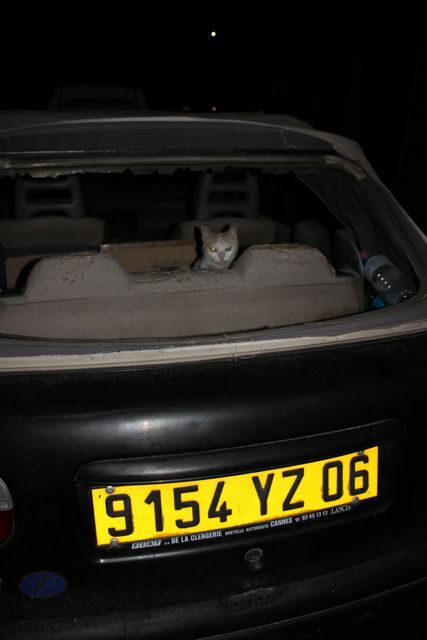 Her blog was created to share photos, anecdotes and help celebrate the special relationship people have with animals.